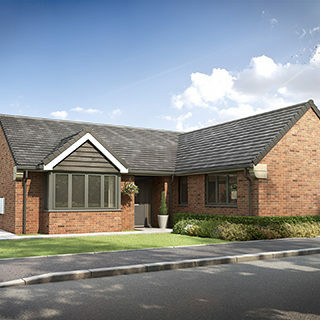 Wellow Gardens is a select private cul-de-sac of 9 bungalows on the outskirts of Ollerton. Ollerton itself was formally a rural village with a tradition of hop growing until the 1920’s when its main industry was coal mining. Over the years the village witnessed great expansion with miners and their families coming from closed collieries in the North of England. The mine closed in 1994 and the colliery site has since turned into The Sherwood Energy Village which has attracted media attention for its energy principles. Today, Ollerton offers an assortment of retail outlets including virtually all trades and businesses. Recreational facilities are varied with an abundance of parkland close by including Rufford Country Park, Clumber Park and Thoresby Park, together with family attractions including Sherwood Pines, White Post Farm and Wheelgate.